The New Olympia House Inc. is a family friendly, mom and pop restaurant and bar in the Oxford Circle/Castor neighborhood. Located right where Castor and Cottman Streets meet, this growth food business is a second generation company. The son grew up in the business and he bought it from his father. He has slowly but surely upgraded the furniture, fixtures and furnishings and has dreams of upgrading more each year. He has a loyal customer base many of whom dine with him every day or at least several times a week. It is open 7 days a week for breakfast, lunch & dinner and seats about 120. There is also a separate room for parties and events. He wants to modernize the cash register system to a real POS with inventory control and ticketing to the kitchen. With the level of growth they are experiencing it is almost a necessary upgrade. 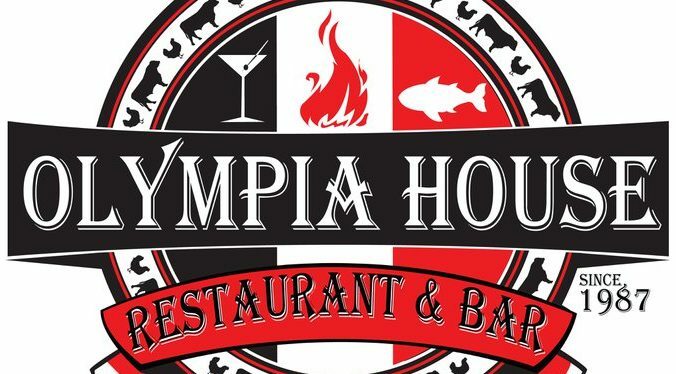 TMF awarded New Olympia House, Inc. with a Stabilization Grant in the spring of 2016 to move forward with their POS system. This project will allow them to save time and money and streamline their process. It will help keep track of inventory, and improve accuracy.